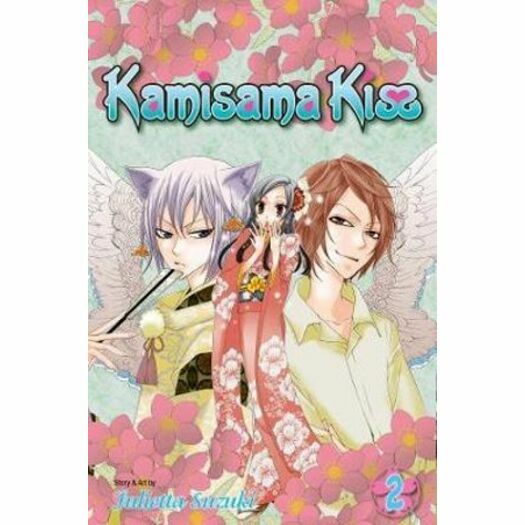 Nanami doesn't want to miss out on the fun when a hot teen idol joins the student body. Tomoe reluctantly agrees to let her go, as long as she conceals her divine mark. After all, what could possibly go wrong at high school...?